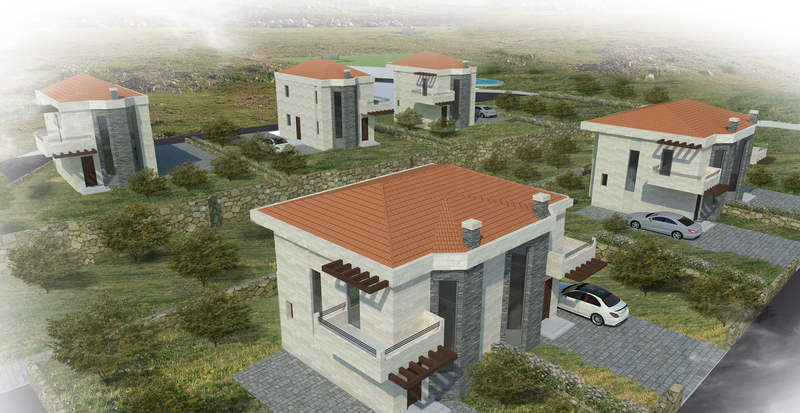 ICAR Wakim is a Lebanese real estate company, established in 2002. 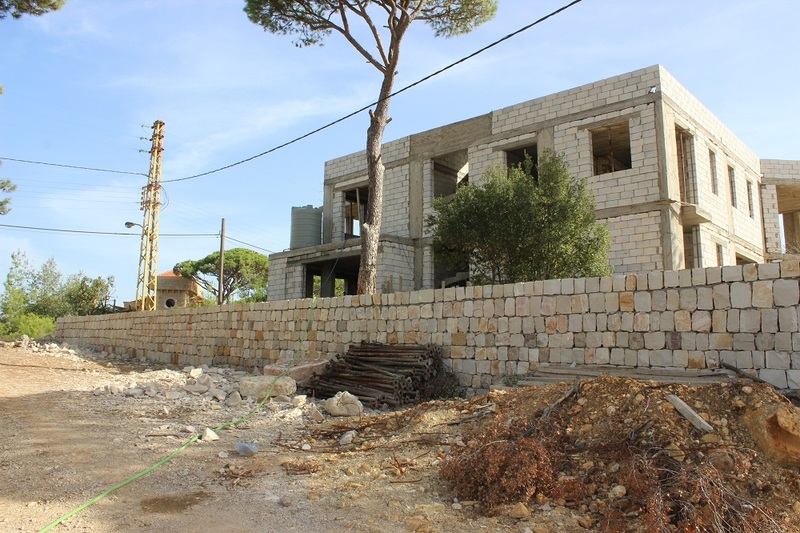 We are based in Beit Mery with branches all over Lebanon. Our clients appreciate our strategic planning, personal approach, and swiftness. We meet our customers’ needs by understanding their expectations, translating them to unique and effective market concepts, monitoring the availabilities, and seizing the hottest opportunities.